(MENAFN - UkrinForm) President of Ukraine Petro Poroshenko has signed the law on bankruptcy procedures. 'There is good news. I have signed the law on bankruptcy today. Even though we had some issues of organizational design. I think that at the level of normative documents, we will find an opportunity to resolve it. We have the position of the VR committee, the government. 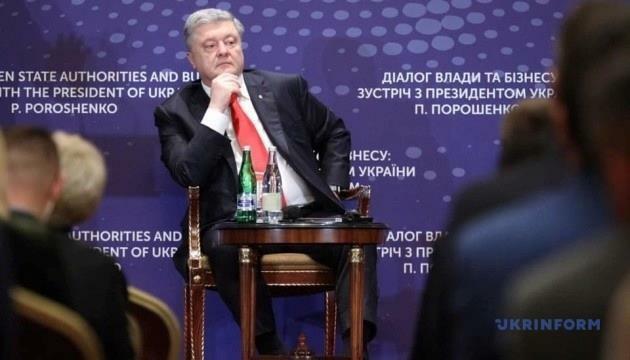 We fulfill our promises, Poroshenko said.